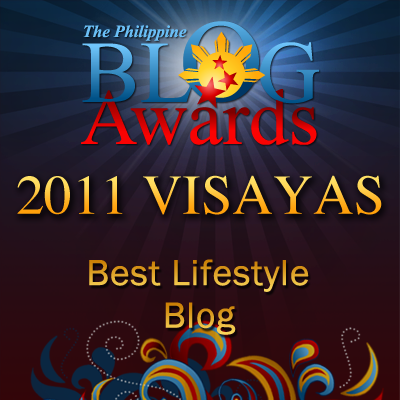 Random Thoughts of Gil Camporazo: How to Get an Official DepEd Email Account? How to Get an Official DepEd Email Account? 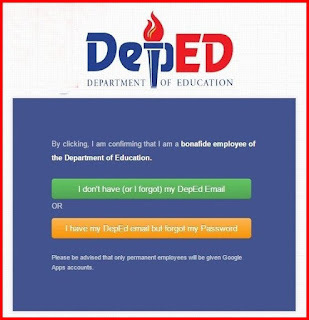 If you are a permanent employee of the DepEd, you will be given an official DepEd Email account. As former DepEd Secretary Br. Armin Luistro puts it, your DepEd Email account will "make work and communication in the department easier with a more efficient process of transmittal and exchange of information and correspondence." Click the button or task to create an email. Fill up the required data need, then click submit. Wait for the assistance to act in your request. It would usually take a day provided it a working day. An email would be sent to you. Verify your account as directed in the email message. When you are done, a temporary password will appear. Access your created email by using the temporary password. Upon accessing it, you will be asked to a new password< It should be an alphanumeric with a special character that it is not easy to trace or hack. Don't create a password of your name, nickname; nor your birthdate. It should be unique and if possible it should not be less than 6 characters.